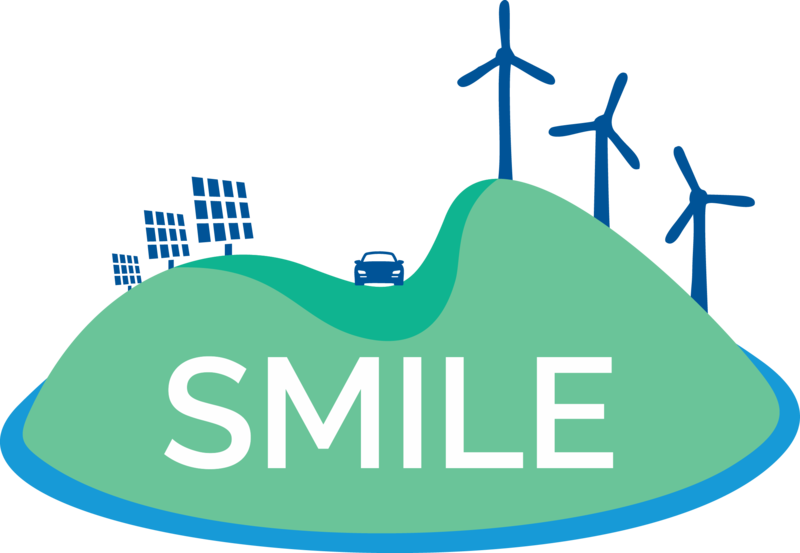 SMILE team was present at the Brokerage Event on Energy Systems and SCC on 5th of October 2018 in Brussel, Belgium. SMILE team is glad to announce that the Project coordinator Giannicola Loriga from RINA met prospective cooperation partners in energy field during Brokerage Event on Energy Systems and SCC that took place on 5th of October 2018 in Brussel, Belgium. The event was organised by APRE in order target a wide spectrum of companies, universities and researchers from Europe and beyond to foster the creation of consortia for the upcoming Horizon 2020 Energy Calls 2019. Almost 250 participants attended to this networking event and this allowed the continuation of SMILE project results with new possible projects. In fact, on the same day The Horizon Energy info day also took place on 5 October in Brussels, in the Charlemagne building. Finally, during event SMILE first project video was officially launched: watch it now!